We're back! I hope you have missed the #MakingHome link up as much as I have for the last couple of weeks. We took a little break whilst we shared some great interviews with exhibitors and crafty folk who will be attending Kirstie Allsopp's, The Handmade Fair this September. If you missed the series, you can catch up with the interviews here. I recommend you do. If you are heading to the fair, there are some exclusive offers on the blog and if you haven't got your tickets yet, there is a special discount code to be found in each post as well as a link win tickets for the event! To say I am excited about the fair is an understatement and having interviewed lots of the people going, that excitement is now top level. I have already planned what food I want, what coffee I want, what stalls I NEED to go to and in some cases, I already know what is going to be on offer and I have started a fair fund! Anyway, I digress. Since I last told you about our decorating ventures, we have FINALLY painted and wallpapered our utility room. We have also picked paint for our bedroom and the bathroom and I am now making plans for the home office. It is actually crazy in the office and I really need to get organised with Hello My PA having taken off quicker than I thought. 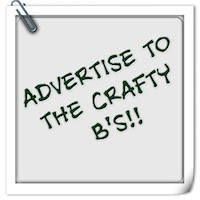 Other projects that I have in the pipeline over the next few of weeks include sewing bean bags, zip pouches, up-cycling furniture and having a go at making teddy bears with Amazing Craft. Not forgetting to mention that of course the summer holidays are upon us. 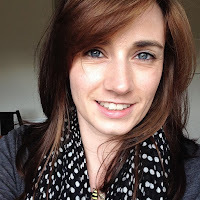 It has been a massive juggling act to manage work, the blog and make sure I give the Little B's what they need AND keep myself sane. I think we're good though. The first couple of weeks have flown by. 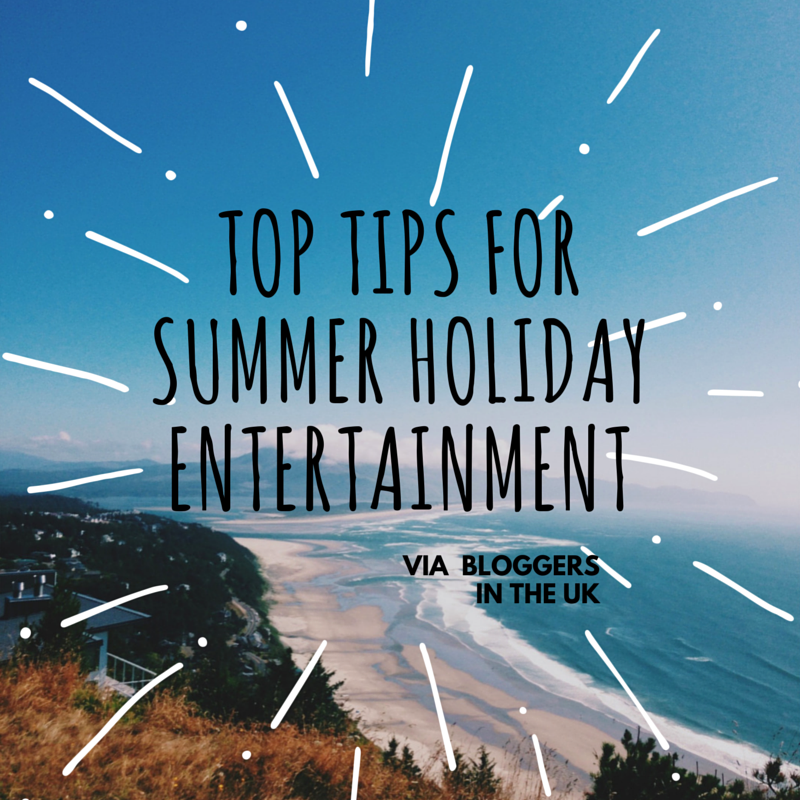 I have linked up 'Top Tips for Keeping Your Little Ones Entertained Over The Summer Holiday' today to inspire you if you are stuck for ideas or fancy trying something new. Recently I contributed to 101 Budget Friendly Ideas for Your Summer Adventures which is jammed packed full of ideas and I recommend checking it out. 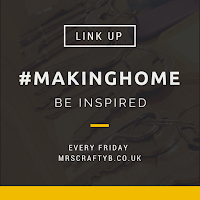 This week I would love to see what you have been up to in your #MakingHome ventures. Have you been decorating? Maybe creating mood boards? 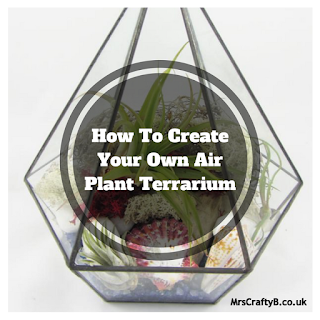 What are your recent DIY projects. I would also love to see some more summer holiday posts with the theme being how to survive them. 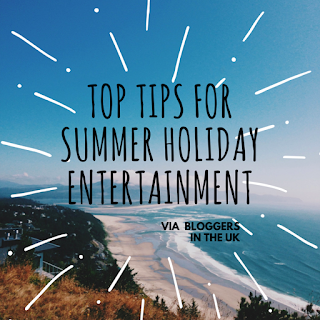 Entertainment for children, family activities, days out, holiday and travel tips, survival guides, cocktail recipes for the grown ups ;-) I look forward to seeing what you link up!